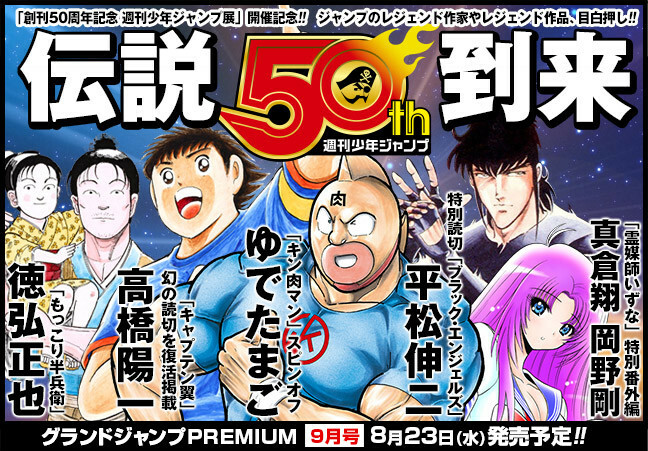 Last Wednesday's release of Shueisha's Grand Jump magazine revealed an upcoming two-chapter manga written by Hunter x Hunter mangaka Yoshihiro Togashi and drawn by Hachi Mizuno. This new one-shot manga "Akuten Wars" Bad Weather Wars will appear in the Grand Jump magazine's September issue dated August 23. Hunter x Hunter which came back recently from hiatus, is currently putting followers at the edge of their seats. The bloody battle royale between the 14 princes of Khaki empire where Kurapika finds himself committed as a bodyguard serves as a great compensation. Everyone's looking forward to a continuous production of the manga with others trying to make sure that they won't be greeted with another hiatus. This is not the only collaboration where Togashi participated. 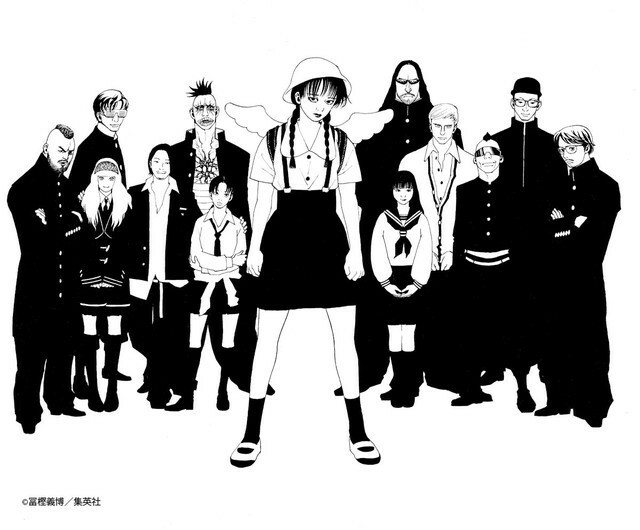 A few months before Hunter x Hunter manga resumes, Togashi drew the album cover of Japanese pop idol Jun Togawa. The cover features avant-garde musicians known as the metal rock band Vampilia. We all know Yoshihiro Togashi arts look magnificent. But everyone's in awe of his unique storyline and twist as seen in Yoshihiro Togashi movies and TV shows. Looking into what's happening right now, it seemed like Togashi's condition is getting better compared to the previous years. 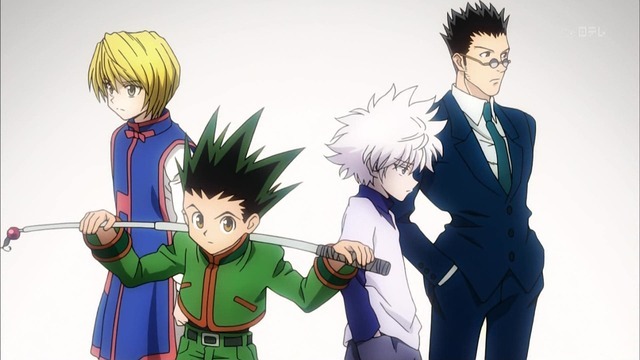 Can Hunter x Hunter fans hope for a continuous manga series this time? Will the HxH anime production start as soon as possible? We don't want you to suffer from a lot of strain Togashi-sensei. Take some rest and let your team do most of the job. 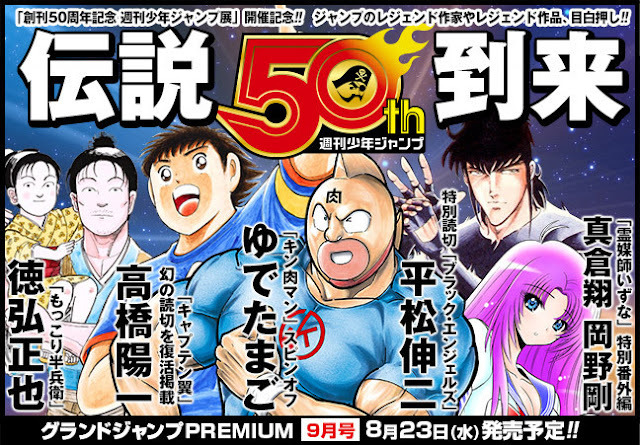 Apart from Togashi-Mizuno's Akuten Wars, Haruki, creator of The Parasite Doctor Suzune and Koroshiya-san, will draw a one-shot manga for Shueisha's Grand Jump magazine with a title, "Watashi no H na Rirekisho o Mite Kudasai." In English, it says, "Please Look At My Lewd Resume." Looking forward to reading these one-shots. What do you think? More news about your favorite anime and artist? Please help us create more contents about Hunter x Hunter and other series by donating through PayPal. We will use this money for research, covers, and to pay writers who write contents for us. Any amount will do. Thank you so much!